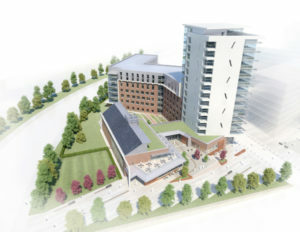 Scotway House is our flagship development in Glasgow. 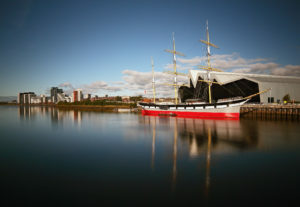 It’s where the past and present meet on Glasgow’s historic Harbour with views of the Riverside Museum. Investment in Glasgow is one our key ambitions and to continue the transformation of this great city as a place people want to live, work, visit and invest. Our aspirations for the city are to build excellent developments, provide jobs, boost the local economy, and to see a sizeable amount of investment that supports the ambitions of this city. That is why we are excited to see the transformation of Scotway House that continues to grow week by week. We are investing £40m on the historic shipyard site of Scotway House which will cater for the region’s universities and further education institutions. It’s an exciting and ambitious project and it’s happening now.